One of the region’s most prestigious hotels is adding to its spa experience with the introduction of calming sessions. 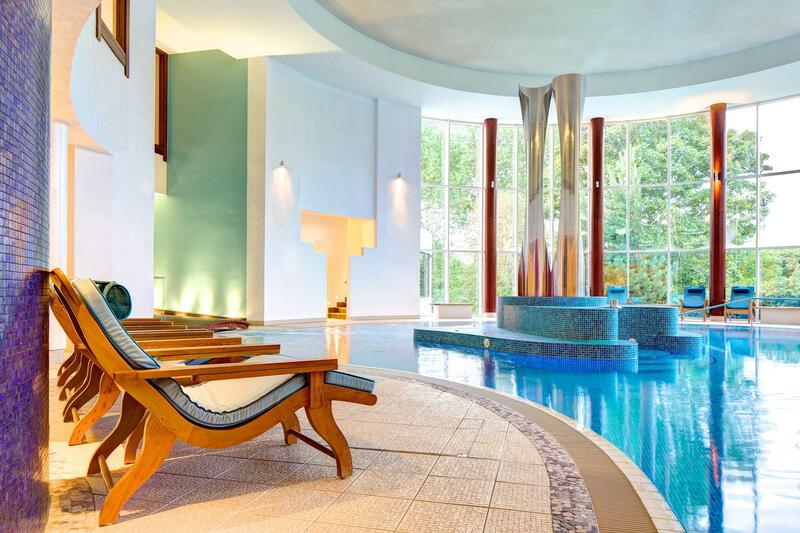 Seaham Hall Hotel is introducing ‘Mind Calm’ sessions with hypnotherapy guru Sylvia Mather to enhance the experience of guests visiting the coastal retreat. The sessions aim to educate and enhance your spa journey, allowing the guests to leave behind their stresses and worries to ensure they emerge completely rejuvenated at the end of their visit. Sylvia said: “During the session guests are safe and relaxed at all times. I simply guide them into a very deep relaxed state using natural hypnosis and guide them on a wonderful journey where they leave their worries behind. Arrival from 9am where you will enjoy a 30m calming meditation session in the fluffiest robes and slippers. A two-course lunch in our Pan Asian Ozone restaurant. A 45m Ishga Massage or 45m Ishga Facial to help re-energise your mind, body and soul! Mondays have never been so good. Booking is subject to availability and T&C’s apply. Contact reservations@seaham-hall.com for further details and availability.